Tumble dryers typical run at 3.3 kW per hour which translates to about 65 cent per hour based on current Irish energy rates. 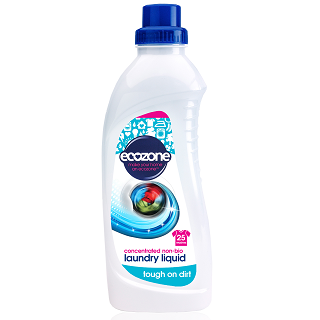 Placing heavy wet clothing on your clothes line can cause it to strain and usually leads to the clothes in the centre of the line ending up touching the ground and often having to be rewashed. 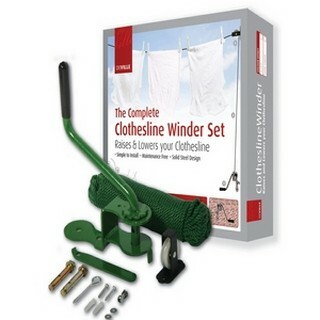 This solid steel designed clothes winder set from De Vielle allows you to raise and lower your clothes line as required. It is easy to install and maintenance free once installed. 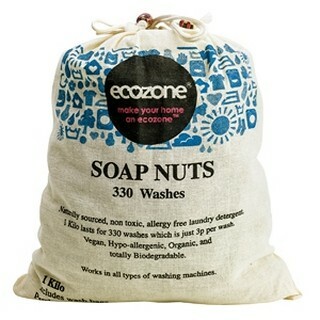 A 30 meter clothes line is included in the set so it should be plenty long enough to hold a large number of washing loads. What comes in the Devielle Clothes Line Winder Set? 1: Select a suitable wall for drilling ensuring it is the right height to fit the clothesline winder. Ensure to check for electrical cables and pipes before drilling. 2: Use a marker to indicate where the top hole should be drilled and drill through top hole. 3: Insert one of the bolts through the top hole in the clothes line winder. 4: Fix winder into the drilled hole and fully lock in place ensuring it is position straight on the wall. 5: Using the winder as a template drill a second hole and insert second bolt through the winder and into the drilled hole. 6: Securely fix the clothes line winder in place. 7: Insert the clothesline rope through the pully bar and knot firmly. It is important to take care when releasing the toggle bar when the clothesline winder is fully loaded. Never disengage the toggle bar without holding the winding handle firmly. This product comes with a 12 month manufacturers guarantee.